Motorists could be forced to pay up to £1,000 a year to park at work, as councils move to tackle air pollution and congestion. At least 10 local councils are considering a so-called ‘Workplace Parking Levy’ (WPL), following the lead of Nottingham City Council. The charge will be imposed on businesses with 11 or more parking spaces, but there are fears this cost will be passed on to staff. 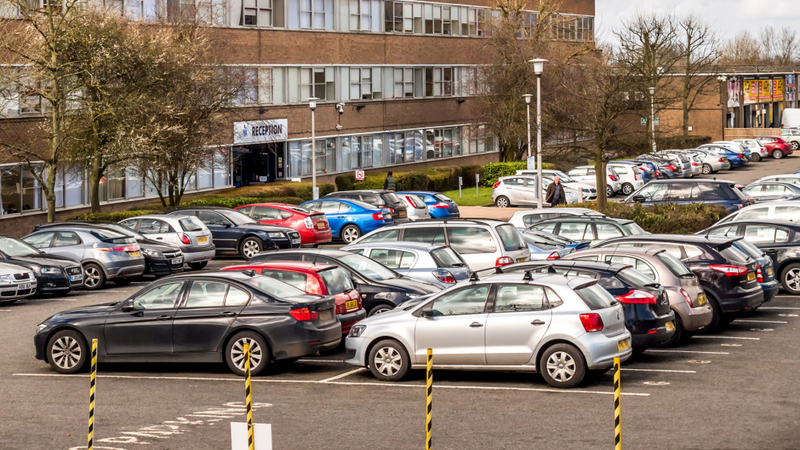 In Nottingham, businesses with at least 11 parking spaces will be charged £415 for the period from 1 April 2019 to 31 March 2020, with the council advising businesses that they can ‘choose to reclaim part or all of the cost of the WPL from their employees’. Last year, a report by the think tank Centre for Cities argued ‘the WPL is one way cities can generate funding for policies to extend prosperity to more people – in this case, by improving public transport and therefore increasing access to opportunities for more people. In Nottingham, where charges were introduced in 2012, the WPL has raised around £9m a year, which is why the likes of Cambridge, Oxford, Reading, Bristol, Glasgow and Edinburgh are considering introducing a levy. Meanwhile, councillors in Hounslow are considering the introduction of a WPL in 2020, following a consultation that closed earlier this month. Charges of £500, £750 and £1,000 have been assessed, with proceeds from the 4,200 workplace parking spaces expected to be spent on the introduction of new rail service between Syon Lane and Brentford. Revenues would also be used to fund walking, cycling and bus schemes, as well as the proposed West London Orbital rail service to Cricklewood. 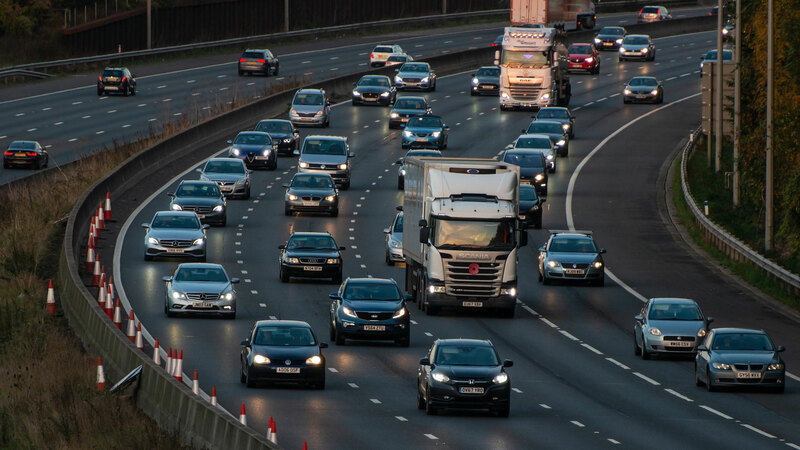 In February 2018, WPL to reduce air pollution in Greater Manchester was rejected, with councillors calling for a ‘dirty diesel’ scrappage scheme and a timeframe for non-polluting vehicles. But an increasing number of councils are viewing Nottingham’s levy with interest, and Edinburgh is expected to become the first Scottish city to introduce a WPL. “We’re still at a very early stage and our next steps will involve setting out an argument and rationale for introducing a workplace parking levy,” said the city’s transport and environment convener last year. Would you welcome a WPL in your city? Let us know in the comments below.